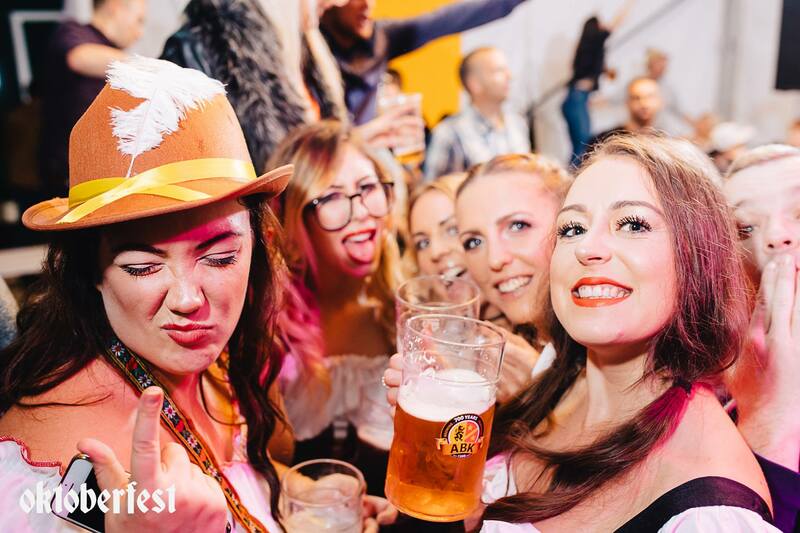 Digbeth Oktoberfest returns for its fourth year - bigger and more bavarian than before! 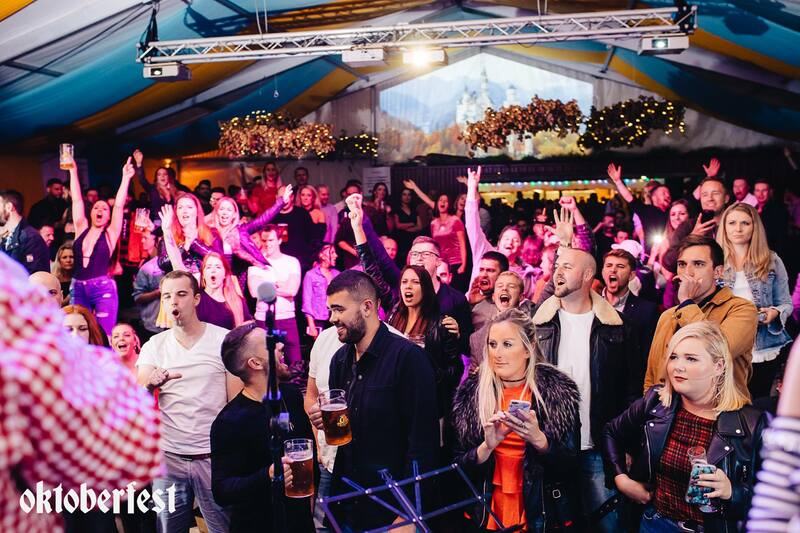 Fancy a trip to Germany this winter? 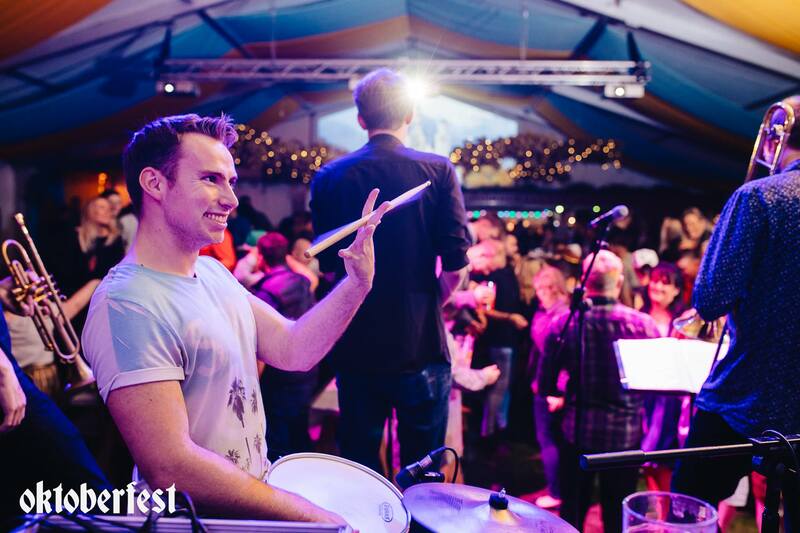 Seasonal Markets & the team at The Old Crown have got you covered. 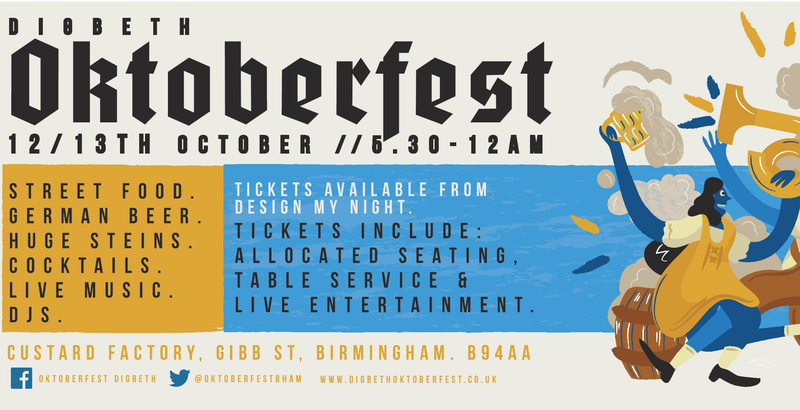 Join us on the 12th and 13th October for our fourth annual Digbeth Oktoberfest. 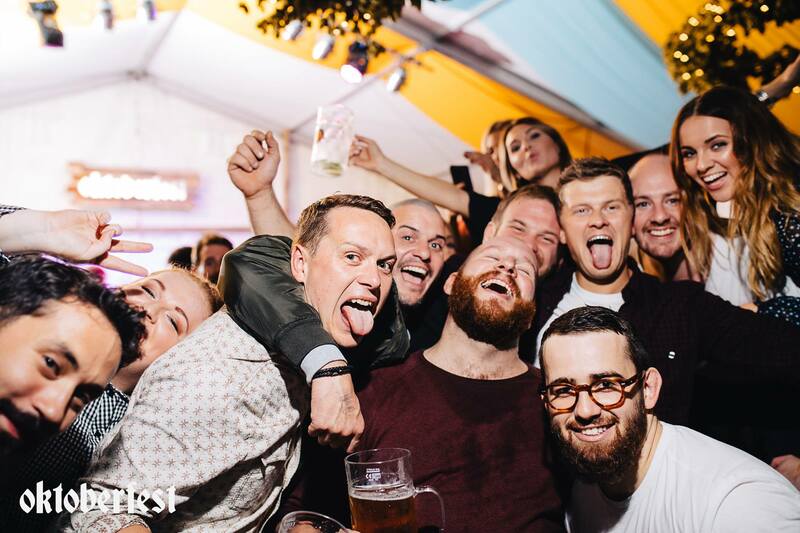 The Old Crown & Seasonal Markets team have curated a drinks offering like no other, this year’s beers from Erdinger, Kaltenberg & Warsteiner.. Beer not your thing? 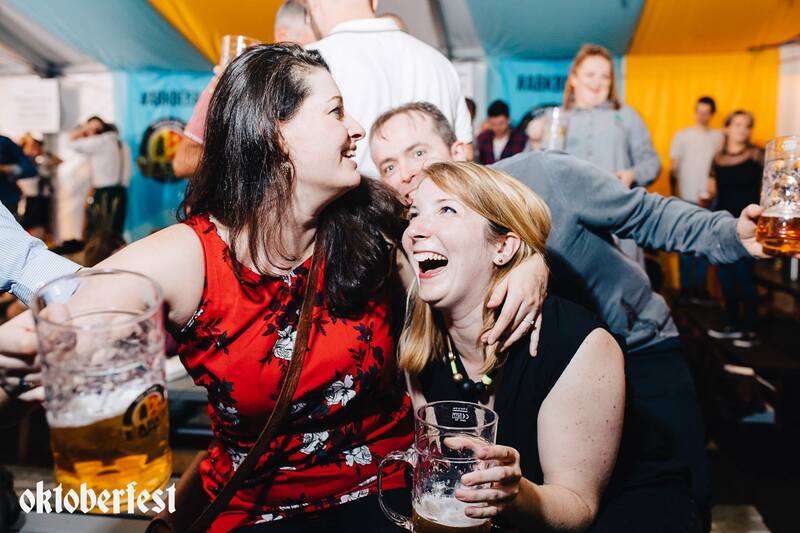 Not to worry, Oktoberfest 2018 will see well stocked bars with German gin, German wines and Oktoberfest themed cocktails. 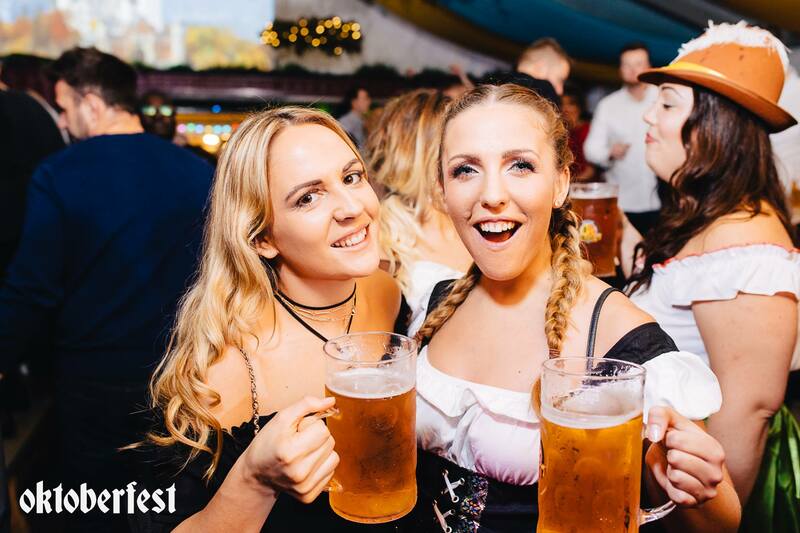 Alongside our drinks offering, we thought we’d throw in a good couple of streetfood vendors to bring some Bavarian specials to the table - think Bavarian burgers, BBQ bratwurst, apple strudel waffles & the like. 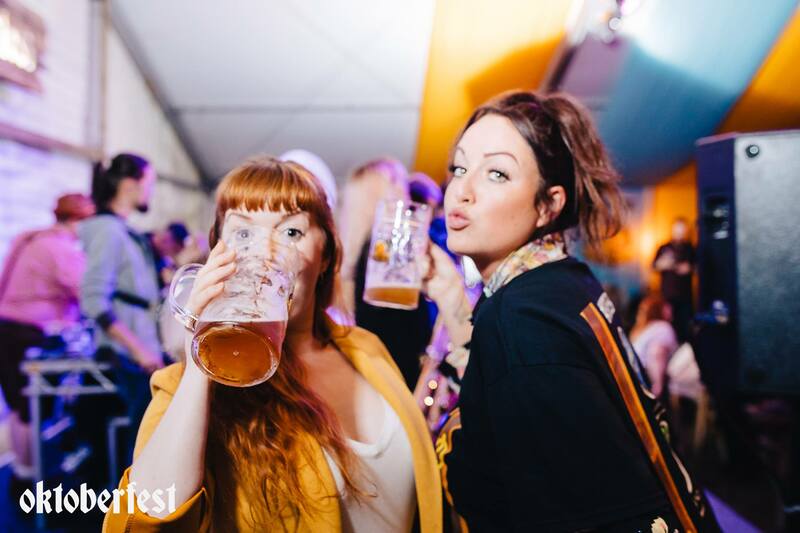 Tickets are £12 (early birds tickets available for £10) which gets you entry to Digbeth Oktoberfest, reserved seating, a full lineup of DJs, bands and entertainments, bars and street food. An event like no other, a unique immersive experience to relish with a bunch of your friends, on your own, part of an office outing. A £12 trip to Germany for a night? 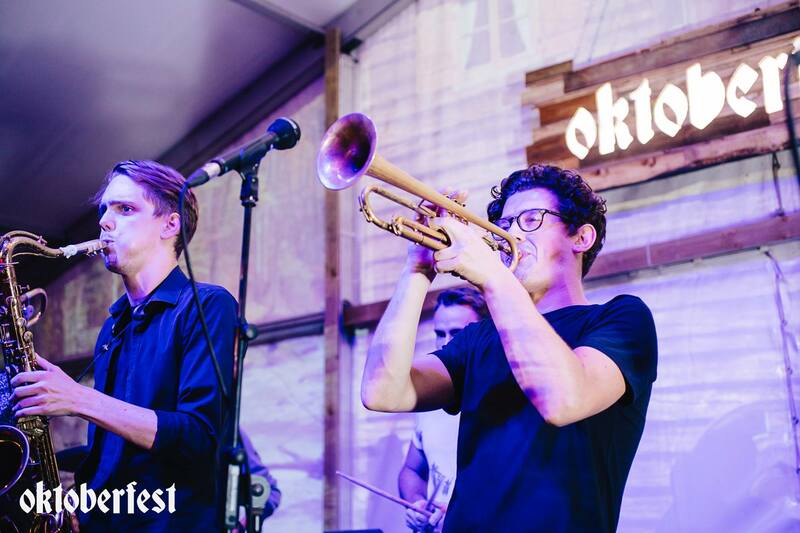 Where can I sign up… Drop an email to digbethoktoberfest@gmail.com to find out more about additional extras and group bookings. Tickets available from Design My Night, £10 Early Bird, £12 Standard.